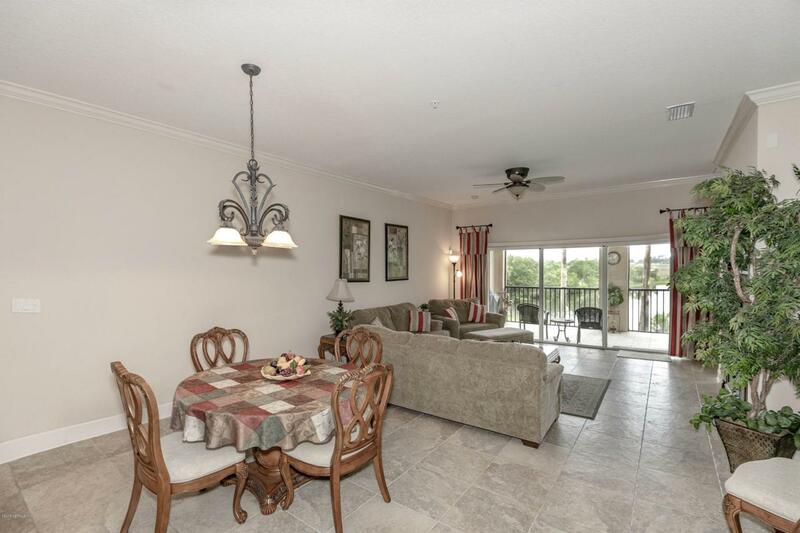 This condo has the Best View, Best Condition and the Best Price! 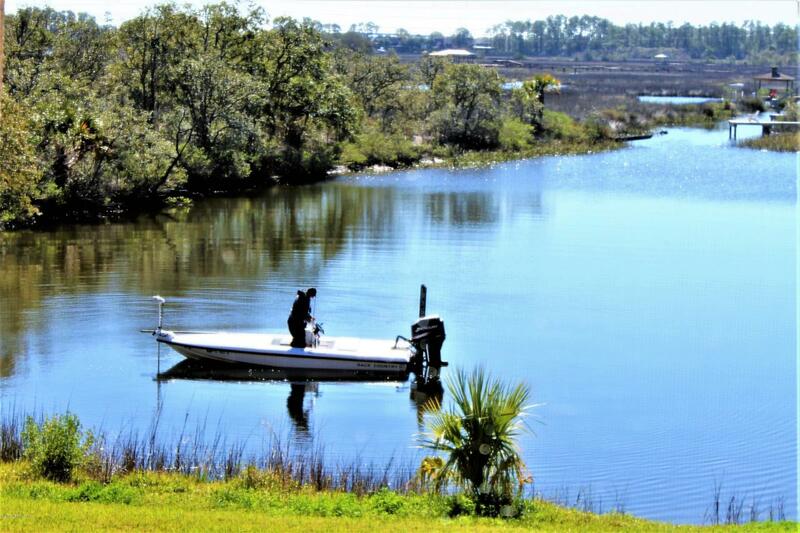 The Mira Vista community is Great for year round living or as a special retreat and you will feel right at home from the moment you walk through the door of this charming condo with tranquil water views. Dream kitchen with granite counters, stainless steel appliances, pantry & 42 inch cabinets. The huge Owner's Suite enjoys views of the water and his & hers closets plus bathroom with separate tub and shower. Guest room features private bath. Third bedroom shares the hall bath and can easily serve as an office. 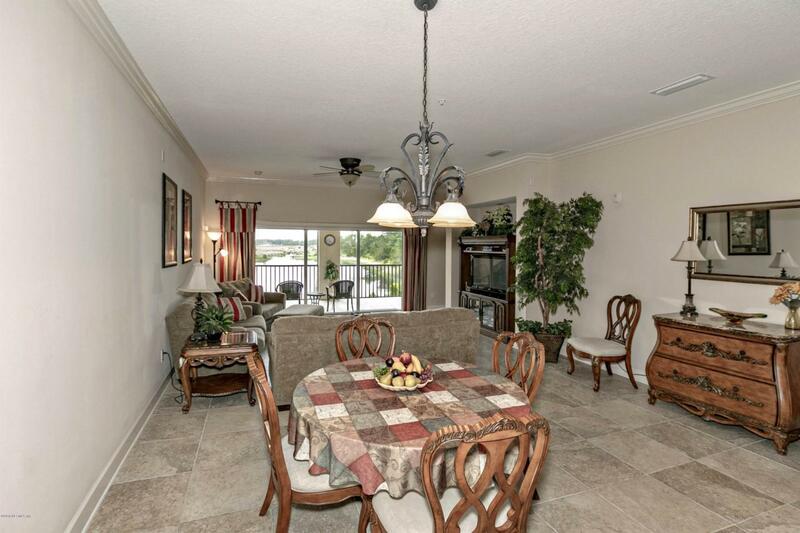 This unit also has one of the most conveniently located parking spaces and oversized garage! 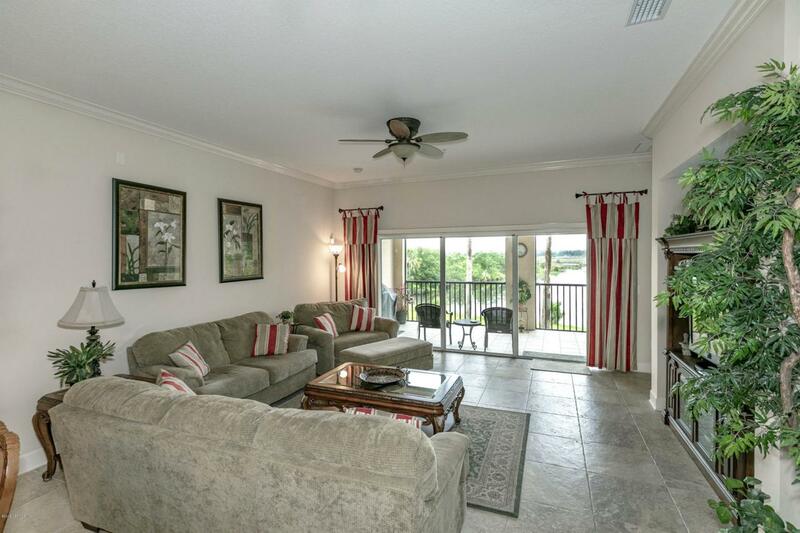 Mira Vista is a beautifully landscaped gated community only a 5 minute drive to the beach and close to restaurants & shoppingwith terrific amenities including elevator, pool, hot tub, fitness center, 24 hour security and adjacent to a Marina!